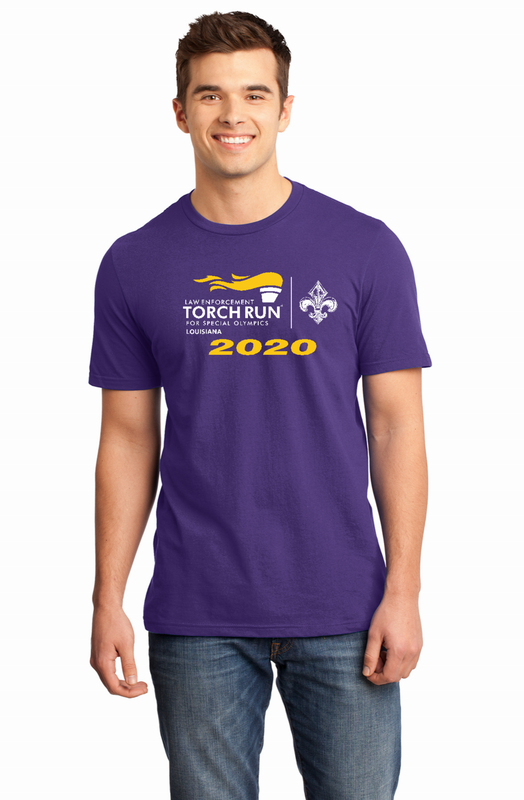 Is your organization ready to put your support behind Special Olympics Louisiana? Becoming a sponsor is easy—and customized to your needs and interests. We’ll work with you to develop a plan that’s seasonal or year-round, based in financial contributions or goods and services. Take part in promotional campaigns, engage your employees as volunteers and fundraisers, or support our efforts with matching challenges during public fundraising. Together, we can determine the type and level of recognition that provides the best return for your support.